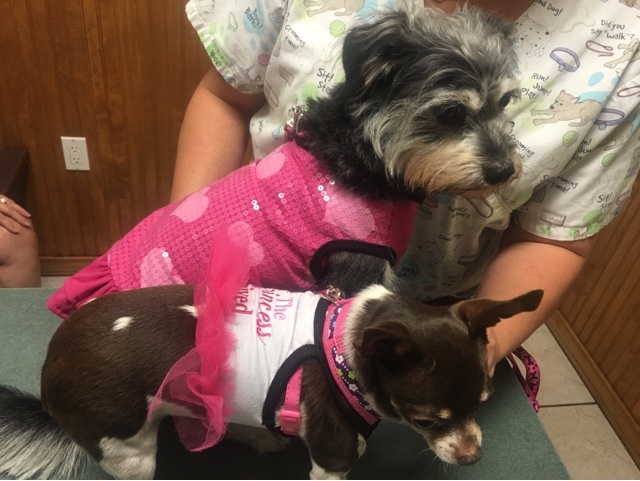 Ingleside Animal Hospital : WHAT HAPPENED TO OUR SPA DAY? WHAT HAPPENED TO OUR SPA DAY? These little patients hope you have a Tutu kinda day!